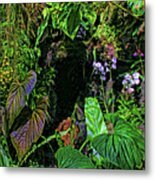 Tropical Rainforest by HH Photography of Florida - 8.000" x 5.375"
Tropical Rainforest poster by HH Photography of Florida. Our posters are produced on acid-free papers using archival inks to guarantee that they last a lifetime without fading or loss of color. All posters include a 1" white border around the image to allow for future framing and matting, if desired. 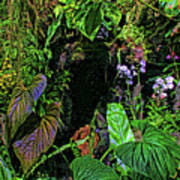 Love the luminescent colors and lushness of this vegetation Helen. Colorful and wonderful! l/f HH! Oh my Helen......such a wonderful photograph. Great atmosphere.too. 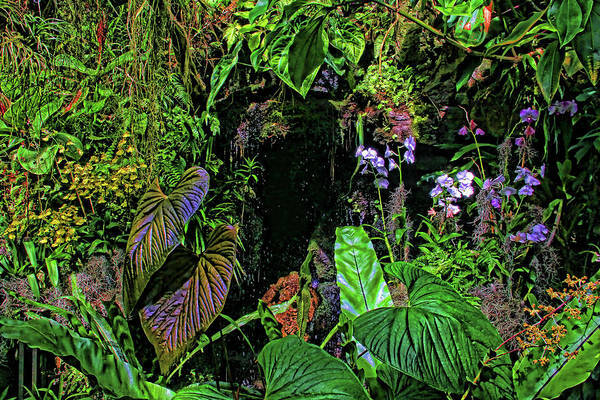 Tropical Rainforest by HH Photography of Florida. 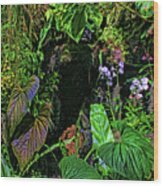 A variety of orchids and colorful, exotic flowers, a waterfall and lush, leafy tropical vegetation feels like being in the middle of a beautiful, tropical rainforest. Photographed on a visit to one of the botanical gardens on Florida's Suncoast.